The beginning of Pac's notorious fall-out with Biggie. 5. The beginning of Pac's notorious fall-out with Biggie. 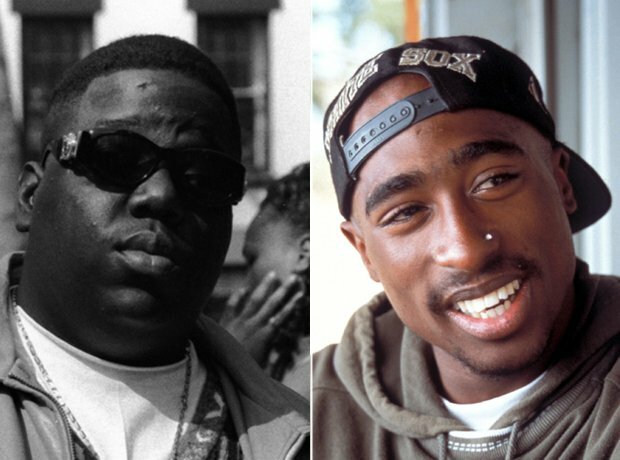 Tupac and Biggie were the main agents in the notorious East Coast – West Coast beef. But before it started they were actually friends. The issues started when Biggie released 'Who Shot Ya?' – a song that Tupac interpreted as a dis song towards him. The track was the beginning of what went on to become the infamous hip-hop coastal war and shaped the music Tupac made from that moment on.